David Plouffe: One of my favorite things about working at the Chan Zuckerberg Initiative is the opportunity to collaborate and work across initiatives, from science, to education, to furthering justice and opportunity. Today was a highlight in that regard. 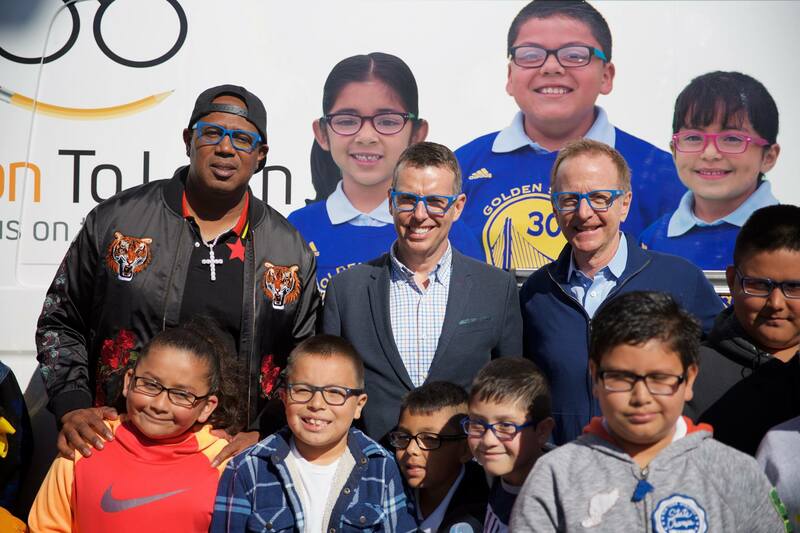 I attended an event at a school in East Palo Alto area celebrating the 100,000th pair of eyeglasses given out by our partners at Vision To Learn to students who need them. 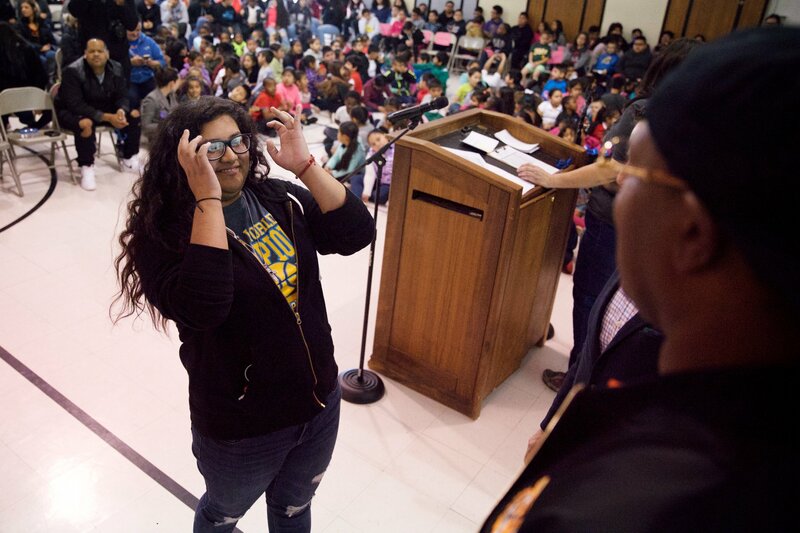 Watching the kids expressions as they picked up their new glasses was inspiring. Plus, getting to meet Master P, who is deeply involved in the important work of helping kids see and learn, is a good way to head into the weekend.